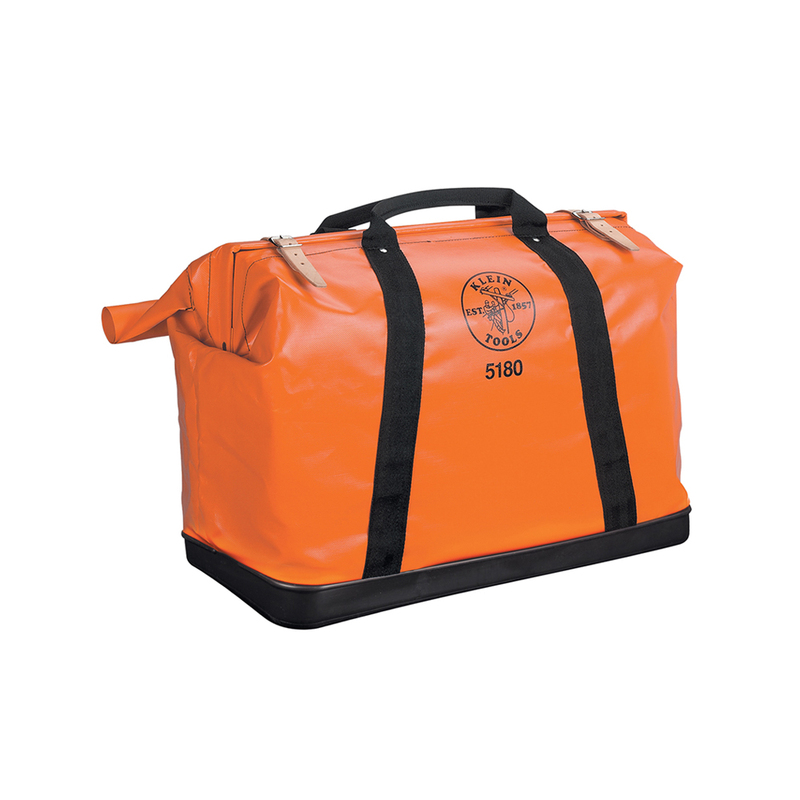 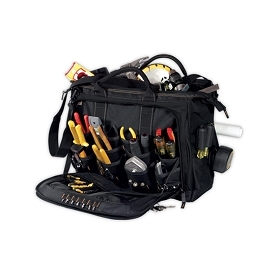 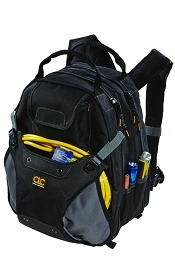 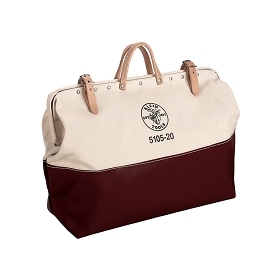 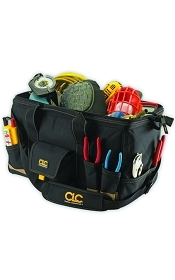 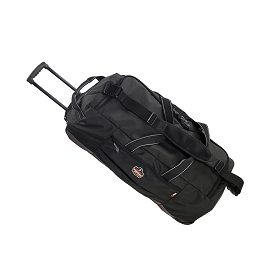 The large 5180 vinyl tool bag by Klein will protect your equipment from the elements and allow for easy transportation. 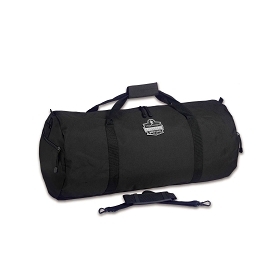 The nylon-web handles wrap all the way around the bag, providing great support. 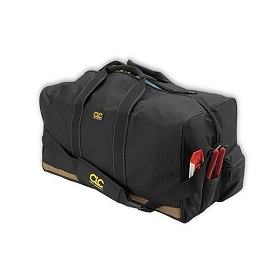 Bottom is reinforced with 1/4" plywood and has small steel studs which protect the bag from wear.